Experience the best of Charleston’s decadence, debauchery and mystery this 90-minute evening walking tour. 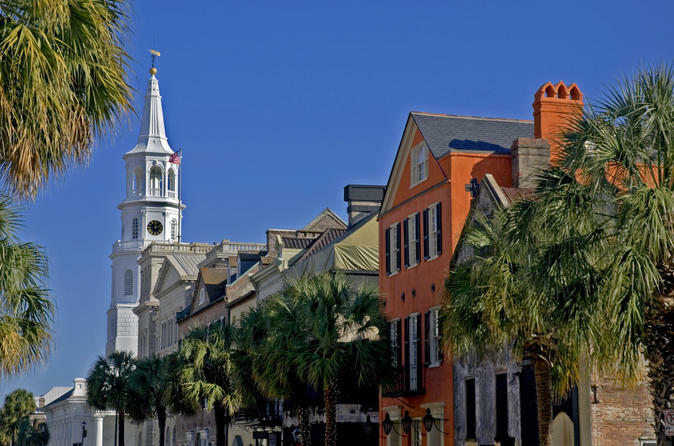 Follow your storyteller guide through Charleston’s shadowed alleyways, gas-lit streets and cobbled paths, passing churches, mansions and other famous (and infamous) buildings. Marvel at romantic antebellum architecture as your hear tales of brothels, speak easies, misbehavior, devastation and horror. It's the perfect tour for fans of colorful characters and legendary events.